The HBCU Baseball season ended in thrilling fashion last year with North Carolina A&T University, in the “large school” division and Albany State University, in the “small school” division, both being crowned Historically Black College and University (HBCU) National Champions for their respective divisions. But that was the past. 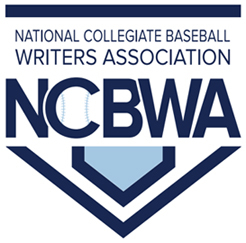 Fall ball is behind us and now all eyes are on opening weekend 2019 with Edward Waters College, Texas College and Wiley College kicking off the HBCU baseball season with scheduled doubleheaders on January 25th. Edward Waters kicks off the season January 25th on the road with No. 25 ranked Keiser University in the NAIA Top 25 Coaches Poll. The scheduled opener is a four-game series doubleheader (DH) for both games. 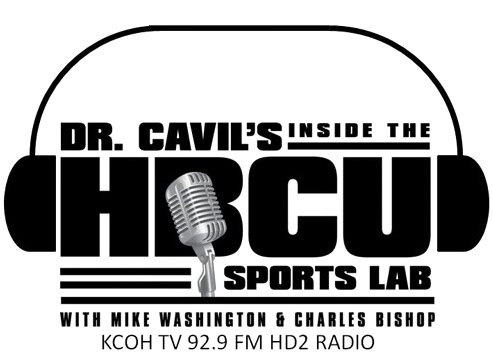 First game slated to start the HBCU Baseball season at noon and can be seen Live. It is also the season opener for the Seahawks. Keiser won all four games played against EWC last season with three of those games decided by 2 runs. Both teams were rank in their respective polls. The Tigers were 30-25 last season, missed the NAIA Opening Tournament last season by one game losing to No. 4 Georgia Gwinnett 12-10 in the A.I.I. Conference Tournament. Wiley College also starts it’s season on January 25th at a neutral site in Grand Prairie, Texas, against Arlington Baptist University. Game time is 2 p.m. The scheduled opener is a two-game series doubleheader for both games. Wiley was 16-24 overall 10-17 in Red River Athletic Conference (RRAC) last season.This will be the third consecutive season Wiley College has opened the season in January and for the third consecutive season, Wiley will open on the road. This is Arlington Baptist season opener as well. Texas College opens a four-game series on January 26th verses Friends University, a scheduled doubleheader at 2 p.m. with game 2 soon to follow the conclusion of game 1. Games will be played on the home field of Texas Wesleyan University, Sycamore Park, Fort Worth, Texas. Friends University represents the Kansas Collegiate Athletic Conference. Then the Steers play Texas Wesleyan (Jan. 27) at Sycamore Park in a doubleheader starting at 2 p.m.
Texas Wesleyan, from the Sooner Athletic Conference, is receiving votes in the NAIA Top 25 Coaches Poll. Texas College’s record last year was 25-28 and lost a thrilling 10-8 contest in there previous matchups last year. Both games can be seen Livestats. Baseball matchups for opening weekend can be viewed as a live event. The bulk of the college baseball season begins opening weekend for NCAA Division I HBCU Baseball starting Feb. 15 highlighted by MLB Andre Dawson Classic in New Orleans, LA.